The $160 million, 21,500-member NuMark Credit Union in Joliet, Ill., found Bank Transfer Day to definitely be worth the effort, a senior manager said. 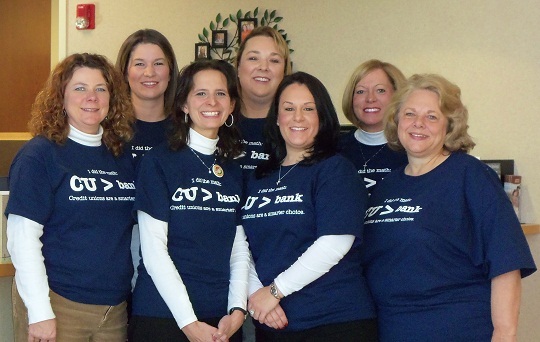 "Credit Unions > Banks" was the theme for Bank Transfer Day at NuMark Credit Union. The Tinley Park branch was ready to go.